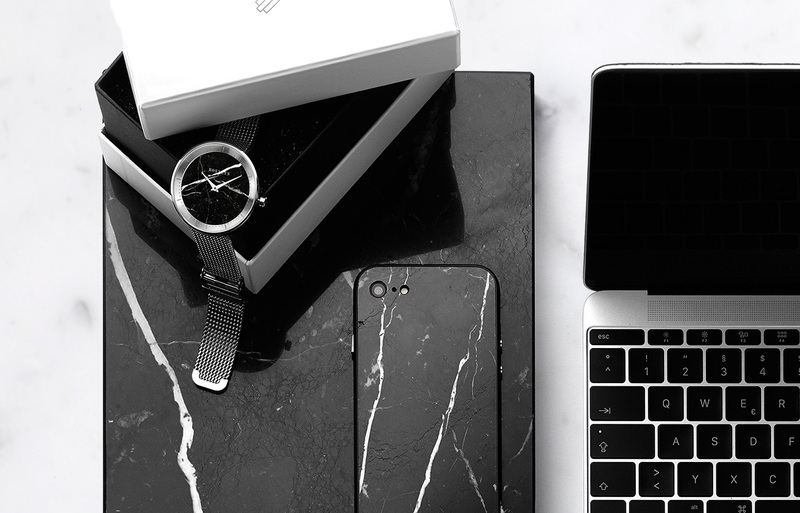 Surround yourself, and your smartphone, in luxury with the Nero Marquina Marble iPhone Case from Roxxlyn. 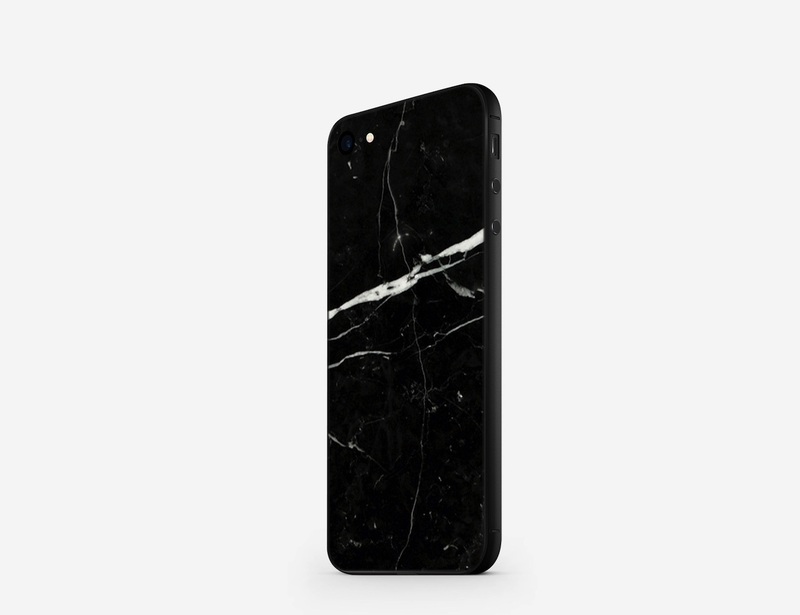 Available for the iPhone 7/7 Plus as well as the iPhone 6/6S and the iPhone 6 Plus/6S Plus, this stunning protective case is handcrafted from genuine Nero Marquina marble that has been mined and extract in Spain. The next stop on this case’s journey is Germany where the marble is divided into ultra-light layers and beautifully polished. 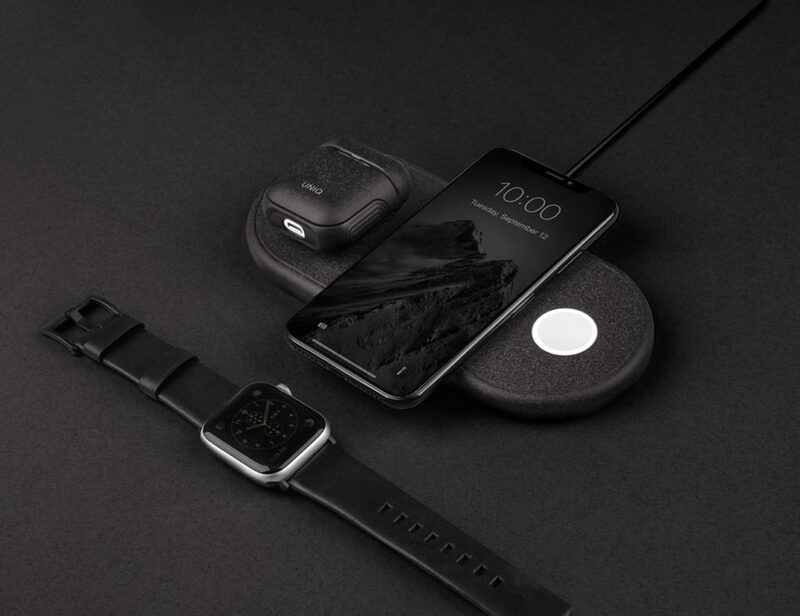 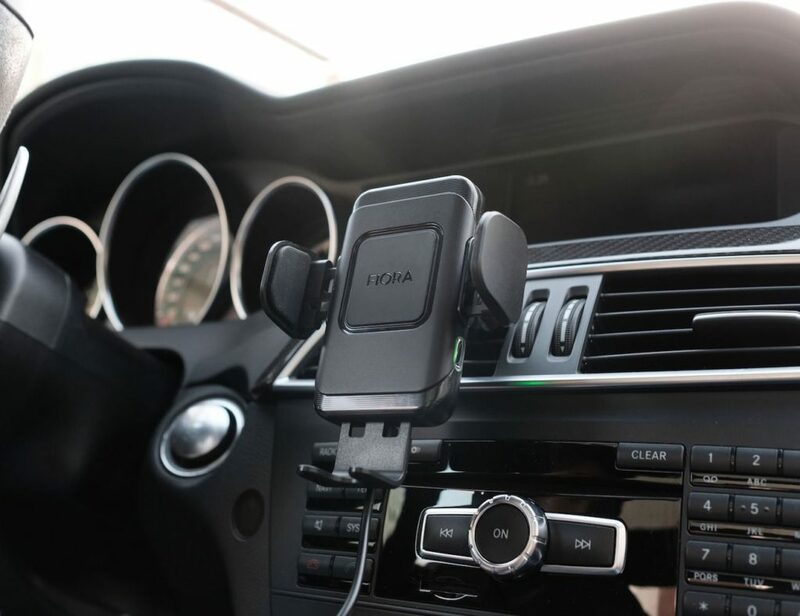 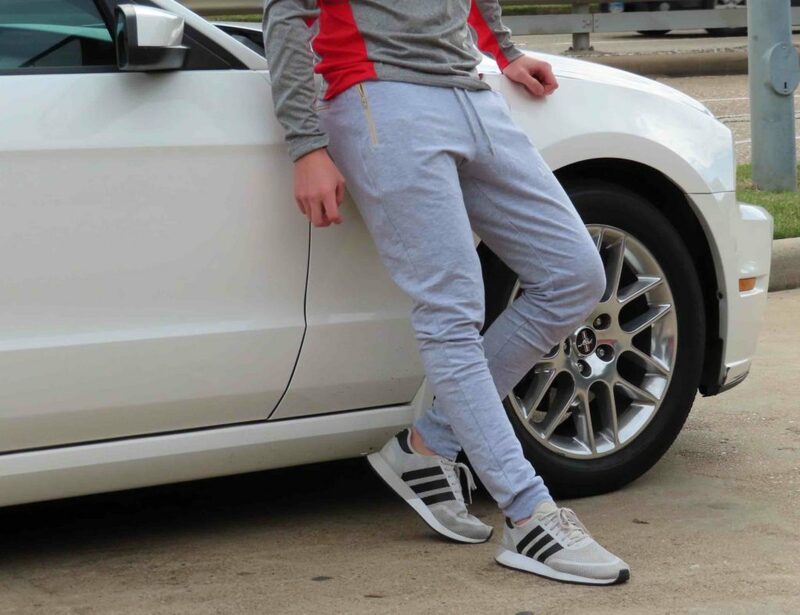 The marble feels nearly responsible to the touch while the interior features the finest Alcantara to give a sturdy grip to your smartphone. 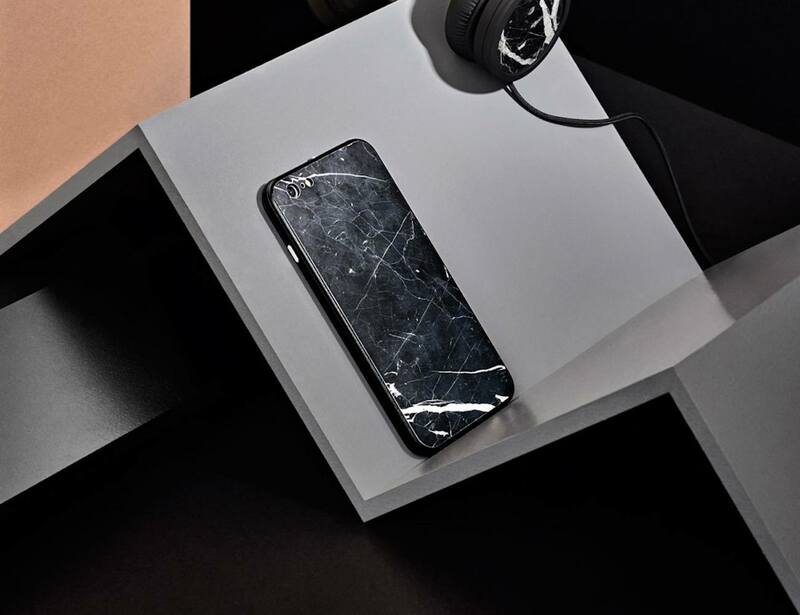 Despite the all-natural marble material, this smartphone case remains effortlessly light and a delight to hold. 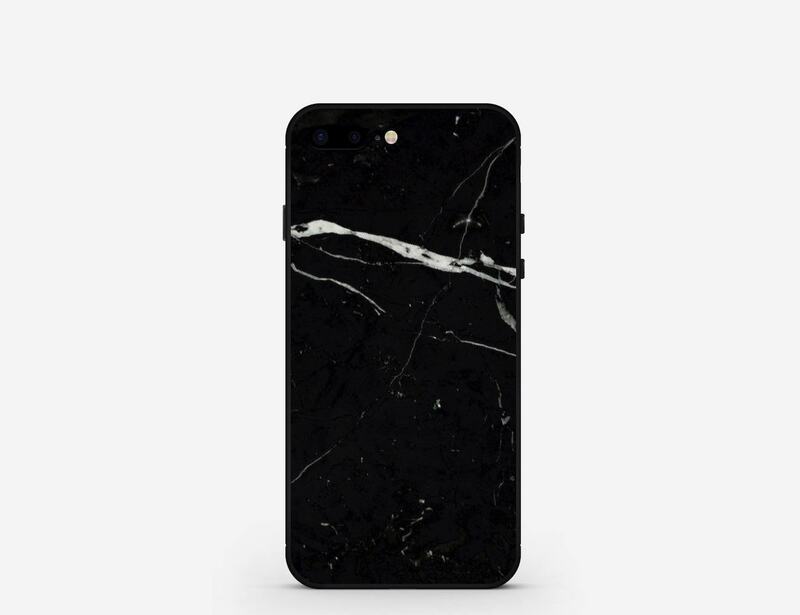 The Nero Marquina Marble iPhone Case is finished with your choice of a black, gold, or silver frame to complete the elegance of the case.